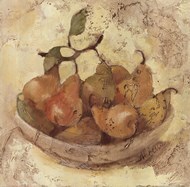 Fruit art and prints can often convey a variety of things about the owner. 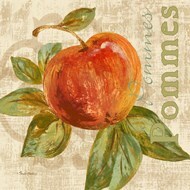 They can show a love of food and a passion for physical pleasure while also expressing a simple desire for life. 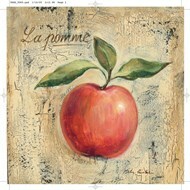 Art prints can also display a care-taking existence as fruit helps provide sustenance for future generations. 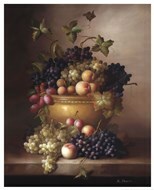 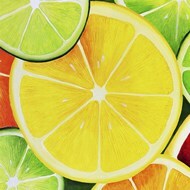 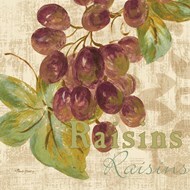 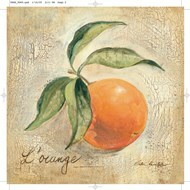 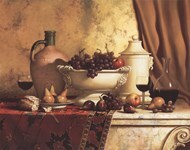 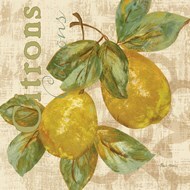 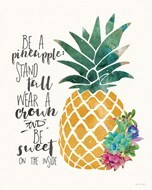 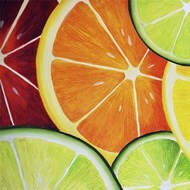 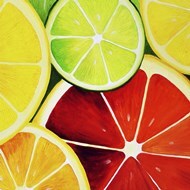 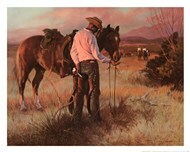 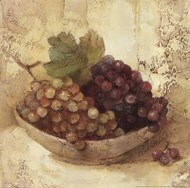 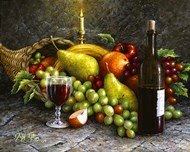 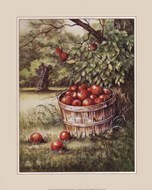 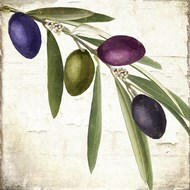 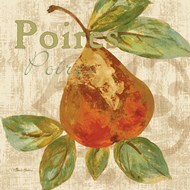 ChefDecor.com has an amazing and diverse selection of fruit art and prints. 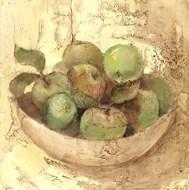 Whether you are looking for a print for your kitchen or are looking for a classic still life picture for your dining room, you can find fruit art and prints with our easy to use site. 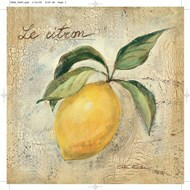 You can also customize your print with lamination and frames or get the print put on a canvas. 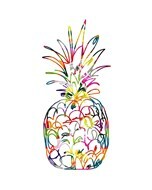 Add a juicy addition to your home or office. 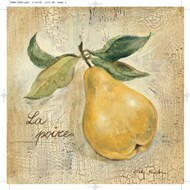 Shop ChefDecor.com for fruit art and prints today!